The final Wednesday Wellness for the year is Tai Chi with Kellen Chia. Tai Chi is slow, flowing, gentle movements suitable for all ages and fitness levels. It is also effective for fitness, developing balance, coordination, flexibility and improves circulation. 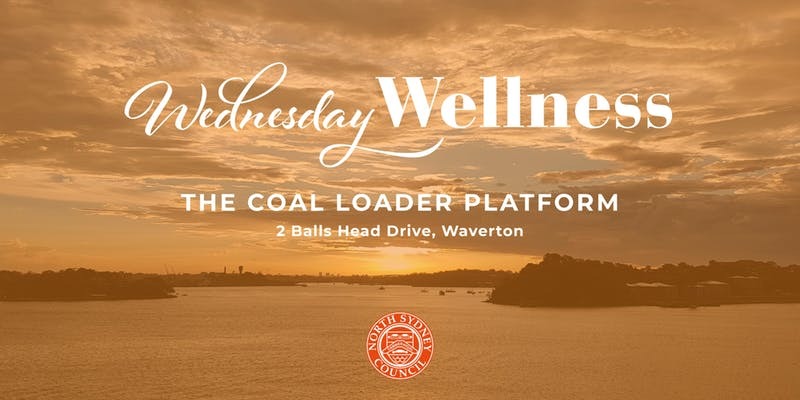 Getting to the class is easy; just a 6-minute, level-walk from Waverton Station or you can utilise the free, 4-hour parking on Balls Head Road. To book your spot, visit here.